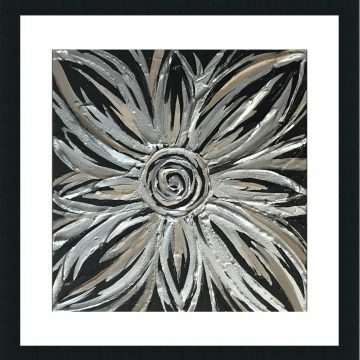 This beautiful canvas artwork is hand painted and features a textured metallic floral design in silver and black. 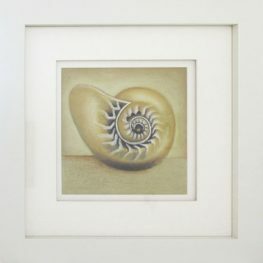 Framed under glass with a soft white matt board and black frame. 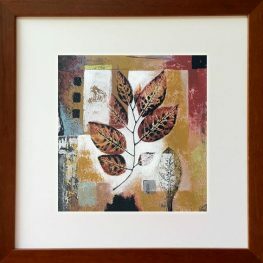 It is ready to hang and, ships within 10 days.